Literally, not even money can give you fearlessness, and security. Not worrying about your current financial situation may be your biggest strength. We briefly give our thoughts on sharing the magic. Who Should Read “Big Magic”? And Why? In times where everything seems superficial, Elizabeth turns on to the other side, trying to spark something in you. 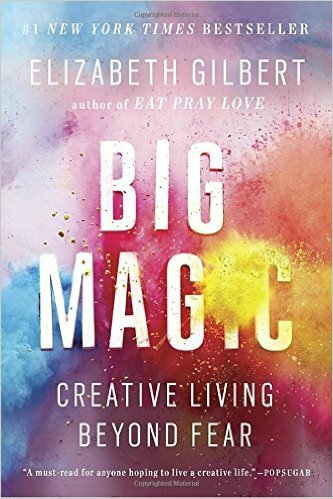 “Big magic” is a life-altering, informative book, that is appropriate for various profiles of people. 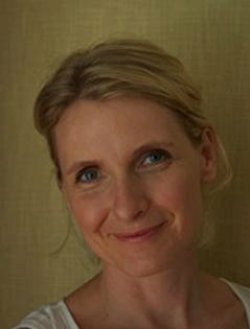 Elizabeth Gilbert is a celebrated author of the internationally best-selling book Eat Pray Love, which is translated into more than 30 languages. The Time Magazine named her as one of the 100 most influential people globally. There are hardly any words suitable for explaining the meaning of creativity. Thinking about being creative and innovative is not practical either. It’s best if you understand what is keeping you from getting mileage out of your hidden craft. As you may have assumed – that’s fear, losing courage is a common momentum. Perhaps, finding the inspiration to continue and do your stuff with excitement is harder for adults. As a person grows older, it ignores the power of curiosity. It seems like, we’ve lost our childhood innocence and completely forgot about dreaming. Don’t destroy your artistry by being too rational, allow mysterious forces to enter your life. With an intro like that, we’ve got you all tingled with excitement and ready to absorb the big magic of creativity. The collective mindset of millions of people worldwide is continuously endangering the creative nature of one’s self. Growing up in an environment, which consistently promotes the absolute, “life or death” necessity for formal education, is gradually destroying happiness. Once you are all done with your degrees, next in line is finding a suitable job that matches your skills. At this journey, the creative part is neglected and abandoned. Who says that this is a one-way ticket to professional delight and fulfillment? Just like soccer players, or musicians, it takes years of practice and flair to convert your average work into incomparable mastery. Early failed attempts, serve only as a reminder that you should to foster hardship and defy every imposed idea. What is the cost if decided to chose otherwise? Millions and millions of depressed souls, who didn’t reach their full creative potential, and the opportunity to live out-of-the-box. In the skepticism of today, digging deep to find an incentive that will push you to go beyond the limits is a challenging task. If you take this road, beware of both external and internal factors – both in a secret mission to tackle your happiness. Misconceptions must be avoided at any cost. Don’t be guided by false claims and misleading ideas that creativity is a handy tool that shall bring you money and fame. Instead, let those things appear spontaneously; your job is to embrace curiosity and to reject fear. Almost every person can recall some bad times that caused stress and pressure. Even if your thoughts imprison you, and it seems like they are not backing down, don’t worry – it’s not the end of the world. Your only concern is to stay focused, and creative by being perceptive. Many people are overthinking, a habit which is responsible for lack of inspiration. The strange thing about intuition is that it can be ignited anywhere regardless of how meaningless some situation might be. 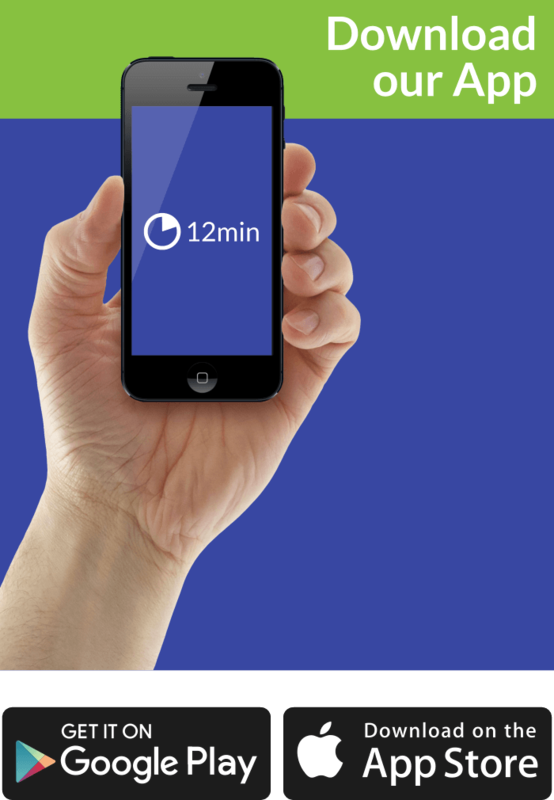 Whether you are doing your laundry or going grocery shopping, you mustn’t be putt of balance by these activities. Every idea lands in your mind, accepted or ignored – selectiveness is the key. Whether that plan is based on solid grounds and reasonable facts or not, you must take it into account. As floating, inner sensations, these concepts are mystical and unexplainable. Many artists and experts would agree with this theory and the seriousness of taking measures. Many people are still not sure what separates originality and authenticity. In today’s market, nothing is more valuable than staying true to what you believe in and sharing your story from such standpoint. Don’t become add to the averageness and bring something unique. We hate bursting that bubble, but your education stands in the way of what you really love to do. In truth, many argue otherwise, because they failed to reach their sacred place. You should beware of such personalities on the grounds that, they tend to drag you down. Living your life fully is tightly connected with the privilege of transforming your passion into a daily job. Just imagine, how would it look like if you wake up each morning with a big smile on your face, and high spirits to do your work. It’s not a job, it’s a dream, and you’re living it. In reality, we are our greatest enemy when it comes to this magic. Creatives are aware that their biggest obstacle often comes in the form of conviction and self-imposed limitations. If you are making a move on following your passion, usually a little voice inside your head comes up saying – you are not there yet, or you are not good enough. Gear yourself up with knowledge and enthusiasm, and the rest will come spontaneously. Authors are not born in the classroom; they are self-made; the same thing goes for artists, musicians, and other individuals who were willing to take a risk. We all need a little magic into our lives, just to make things easier. We need something that can spice up the story, and put extra excitement into it. “Big Magic” is undoubtedly the partner in such efforts.